We all go to the store and buy precious metals for our loved ones, or for ourselves! And in every store we are assured that this is gold without impurities or one hundred percent diamonds! And we all understand that it may not be so! So not all of us understand the quality of gold, or silver! And what about gems! These guys offer a system that works on the basis of a block chain and the meaning of its work is that, one can trace the origin of this or that precious material! Blockchain: The best and most advanced technology that provides complete information about traceability from precious metals to their commercialization. Transparency and integrity: All transactions can be changed for the entire community. They cannot be changed or deleted. Faster speed: Interbank take several days before being completed and completed. INX works 24/7, reducing transaction time to just minutes. Low costs: We also get rid of overhead costs. That’s how InnovaMinex can significantly reduce transaction costs. Security and integrity: Users can rely on the fact that transactions will be carried out in a manner that is immune, automatic and trustworthy, eliminating the need to trust third parties. Search quality: Certified by our blockchain will be complete, consistent, precise and publicly available. Market: InnovaMinex is the safest and most cost-effective choice for purchasing gold and precious metals. INX: Our cryptocurrency will be ranked first in the mining industry and precious metals. 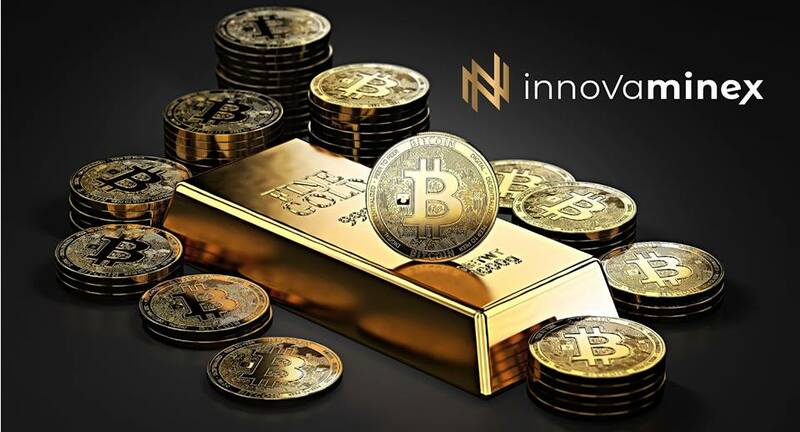 InnovaMinex is a cryptocurrency offering unlimited utilities on the public market and selective markets. 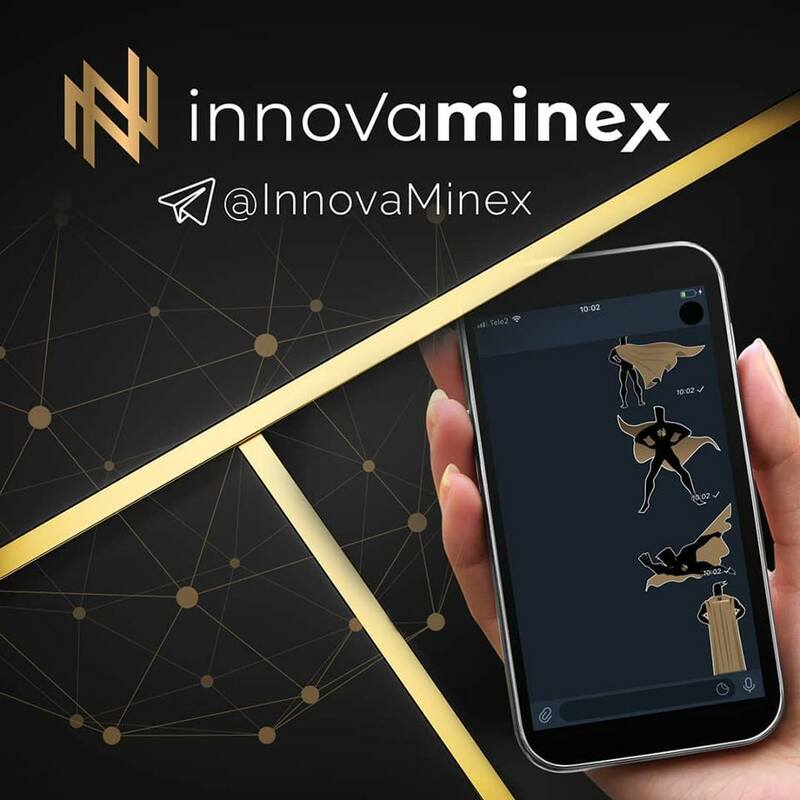 InnovaMinex has been designed to be easily integrated into several applications such as payment and exchange platforms, and markets. Innovative displays the new RazielCore algorithm that enables proof of work started and PoS ASIC-resistance during the initial stages. It also ensures extensive distribution and ownership of coins while creating real-world applications. Personally, this is very cool for me! Imagine?! With the help of a mobile application, you can check in the store, for example, a wedding ring, for the country of production, weight, and a sample of gold. As well as the characteristic of a stone, in the flesh, before that leg was mined by this stone! And even if this does not violate the norms of environmental protection! And also the guys will have their own coins, for which precious metals and diamonds are completely legitimate and safe for them on their platform! With the bell benefit, it is very cool! Also, the guys are planning to use the lion’s share of the money to open new mines and develop partnerships inside! That is, you can even work with the guys! Buy for Bitcoin or Ethereum, and other cryptocurrencies, even for Fiat! Sell ​​on sites such as Amazon, Ebey and the same large sites! The guys are planning their own ATMs, which is very convenient for me! You can instantly exchange some of your coins, which is almost fiat money in gold! The best and most advanced technologies that provide complete traceability information from the extraction of precious metals to their commercialization. Users can rely on transactions to be conducted in an invulnerable, automatic, and secure way, eliminating the need for third-party trust. Interbank transactions usually take place a few days before. INX operates 24/7, reducing transaction time to a few minutes. By eliminating traders and third parties, we can eliminate unwanted additional costs. That is how InnovaMinex is able to significantly reduce transaction fees. All INX transactions are public and unchanged for the entire community. They cannot be changed or deleted. The certification conducted by our blockchain will be complete, consistent, accurate and generally available. InnovaMinex is the safest and most cost-effective option for buying gold and precious metals.